First off, apologies for the extended break. I had a cassette come through my door recently, put together by our friends over at ANY Amsterdam bearing the name of the mysterious Negatieve Ruimte (who I can find no further information on!). With no track information, the whole thing was going to be a surprise. What transpired over the next 20 or so minutes was desolate, broken, sparse techno and apocalyptic hip-hop grooves. There's a sense of foreboding dread over the whole cassette. 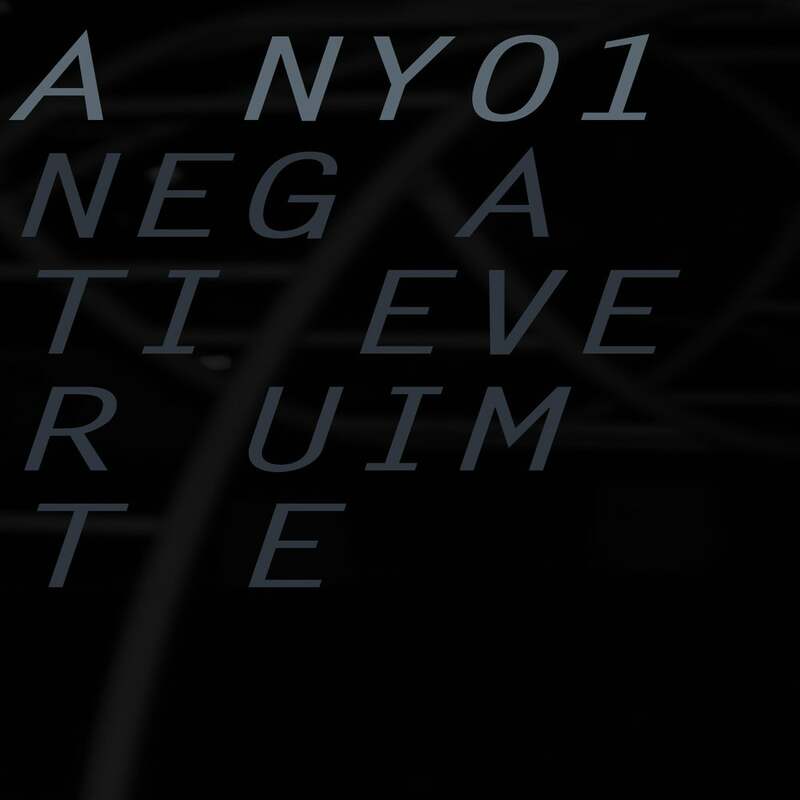 ANY01 : Negatieve Ruimte - Eindpunt EP from ANY on Vimeo. With a lack of any organised structure, the release was built for tape. This isn't something to pick and choose, this only works when listened to in one sitting. Negatieve Ruimte has built a world that goes from the bleakest techno Demdike Stare could dream up, some sort of messed-up, almost speed garage-esque interlude finishing with some real head-nodding beats stuff. The lack of structure and storybook feel will mean it's perfect for people who are fans of Burial's recent mixtape-style releases, Berlin's Rhythm & Sound and the aforementioned Demdike Stare. You can grab it with free worldwide shipping from the ANY store now.